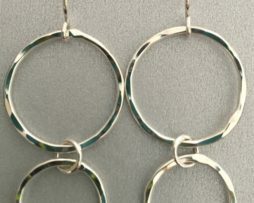 This simple, yet stunning pendant is perfect for everyday wear! Created in 14k yellow gold using the Lost Wax Casting Process. 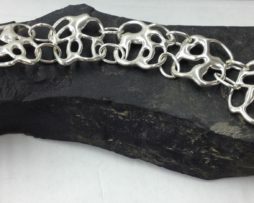 The chain is also 14k and measures 18″ and comes with a 14k spring ring clasp. 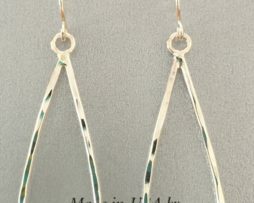 A lovely length at 1 1/8″ and a perfect addition to my gold free form earrings!